Prominent & Leading Wholesale Trader from Pune, we offer welding screen, leather hand gloves, black welding glass, welding cable and white welding glass. 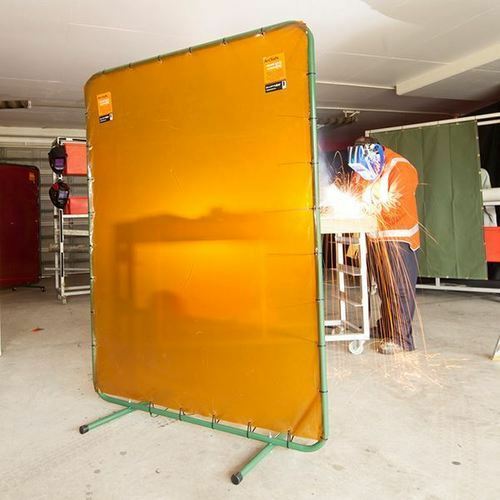 We offer a wide range of Welding Screen, that is procured from well known vendors. The welding screens ensure the safety of the welders and protect the eyes, ears, face, and any exposed part of the face of the user, during welding. 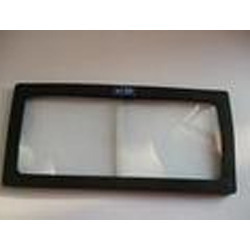 These Welding Plastic Screens are available at industrial leading price. 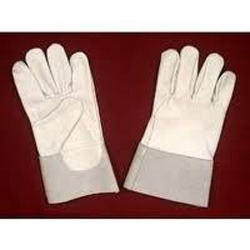 We are offering a wide range of Leather Welding Gloves. The range is available in wide variety of types and sizes to meet the diverse client requirements. We offer this range to our clients at industry leading prices. Further, we also get the range customized, if requested by the clients. 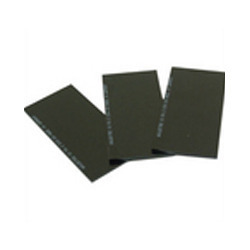 We are importing and distributing a quality range of Black Welding Glass to our clients. These are the world's best eye protection glass which is utilized in the fabrication industry, steel & cement plants. 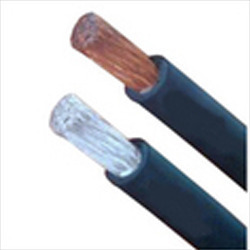 We offer a comprehensive range of welding cables that include electrical and electromechanical welding cables. These are manufactured by our relaible vendors using various electro metric materials that we procure from reputed vendors. Our organization hold expertise in providing White Welding Glass.